We are “Denver Painting Contractors” Located here in Denver Colorado (303)573-6666 is a family owned business with over 30 years of experience as “Painting Contractors in Denver Colorado” in the Denver Metro area. We as “Painting Contractors Denver Colorado” have hundreds of satisfied residential and commercial painting customers in Denver Colorado and the greater Denver metro area, we gladly welcome the opportunity to gain your professional trust and fulfill your painting needs as professional Painting contractors Denver Colorado. To contact us you can easily fill out the Bar at the bottom of the page. At Painting Contractors Denver Colorado, we specialize in interior, exterior, residential and commercial projects. The difference between us as Denver Painters and the other painting contractors in Denver Colorado or other Denver Colorado house painters are clear: We pride ourselves on preparation, cleanliness, attention to detail, high quality workmanship, and professionalism. We make sure to cover all areas not being painted with tape, paper, plastic and drop cloths. 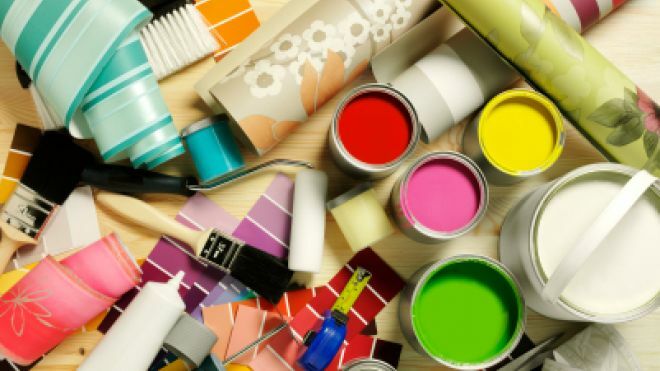 We believe as Painting Contractors Denver Colorado Whether you’re painting a bedroom or the whole house, office building or just your office, there is no job too big or small. we specialize in interior painting, exterior painting, commercial painting or residential painting. During your experience here with Painting Contractors Denver Colorado, you will be communicating directly with the owner/operator Jesse Sanchez who has been a “Denver painting Contractor” for over 30 years. Your paint job will be personally monitored and inspected by Jesse to ensure all of the work exceeds his high standards.